Prices in Panama vary from affordable to fairly expensive. • Prices for private rooms for two start at 20 USD (17 EUR) in Bocas del Toro province, and 22 USD (19 EUR) in Panama City. • Food prices are generally low. A budget dinner costs somewhere between 6 and 10 USD (5 – 8.6 EUR). Street food prices vary from 2 to 5 USD (1.7 to 4.3 EUR). • Transportation costs are low in Panama. Public transportation fares within the cities start at 0.25 USD (0.21 EUR). Intercity bus rides cost between 10 and 20 USD (8.6 and 17 EUR). You can find great accommodation options on Booking. Make sure to search for private rooms popular for romance. 😉 On Airbnb you can rent furnished apartments – those are usually cheaper than most hotels and they offer you the real Panama experience. Weather-wise the best time to visit Panama is during the country’s dry season (from December to April). However, tourist places tend to get somewhat crowded and prices a bit higher this time of year. If you wish to avoid crowds and high prices, you should consider visiting Panama during the rainy season (May through November), but expect occasional showers. ♦ Language: The official language in Panama is Spanish. Check out the typical travel vocabulary (in English) here. Learn useful travel phrases in Spanish here. ♦ Visa or other entry requirements: All visitors to Panama are required to have a valid travel document. Visa requirements depend on the traveler’s nationality. For example, citizens of Australia, UK, Canada, USA and all EU countries don’t need a visa to enter the country. For more information check out their website. ♦ Electricity standards: The power plug types in Panama are A and B, the standard voltage is 110 V and 120 V and the standard frequency is 60 Hz. ♦ Immunization recommendations and requirements: There are no vaccination requirements for visitors to Panama. However, it is recommended to get travel vaccines and medicines for tetanus, hepatitis B, typhoid, hepatitis A, rabies, yellow fever, and malaria. To prevent malaria avoid mosquito bites. Currently, Zika virus is a risk in Panama. 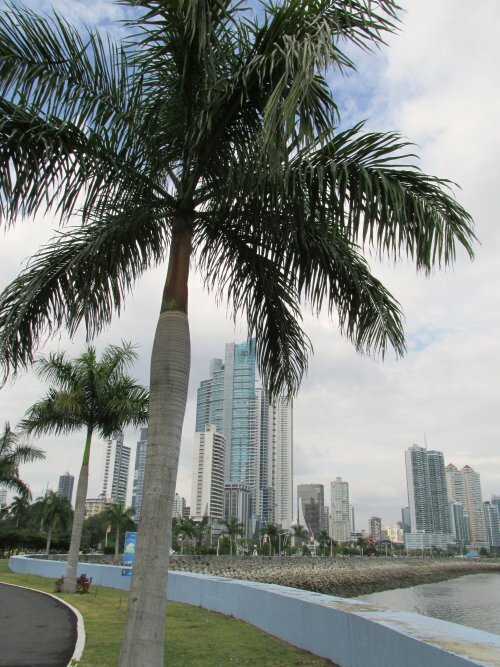 For other common safety concerns in Panama, check out Lonely Planet’s safety tips. For common health concerns check out Lonely Planet’s health tips. • Tap water is potable in most parts of Panama, except in Bocas del Toro province and Guna Yala province. In those areas drink bottled or filtered water instead. • Panama is relatively close to the equator and the sun is very strong. Therefore, always make sure to use sunscreen. 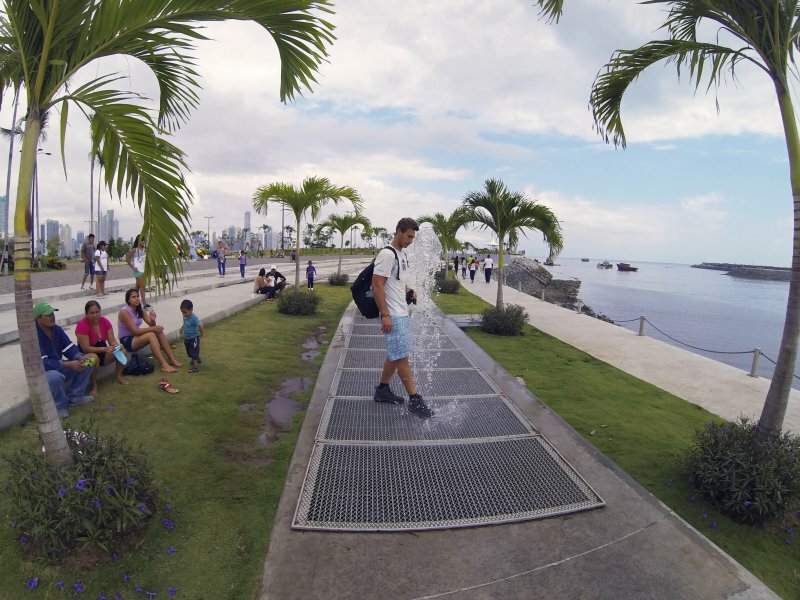 ♦ Local Customs: Panamanians are friendly, polite and very conservative. Address strangers with usted instead of tu. When entering a room, it’s customary to say hello to everyone (buenos días or buenas tardes). When meeting someone personally a friendly handshake is customary; friends kiss on one cheek. Eye contact is perceived as a sign of integrity. There is no particular dress code required on the streets of Panama. Locals tend to dress stylishly. Avoid wearing a bikini elsewhere than on the beach. Revealing clothes may be frowned upon. Always make sure to ask permission before taking someone’s pictures. Bargaining is only acceptable at street markets. Check out top things to see and do in Panama, as well as top romantic experiences and adventures here. What are the tourist attractions associated with Panama? What are the options to get to these places? I associate the Panama Canal with Panama. What are the best places to learn more and see more about this great engineering feat? 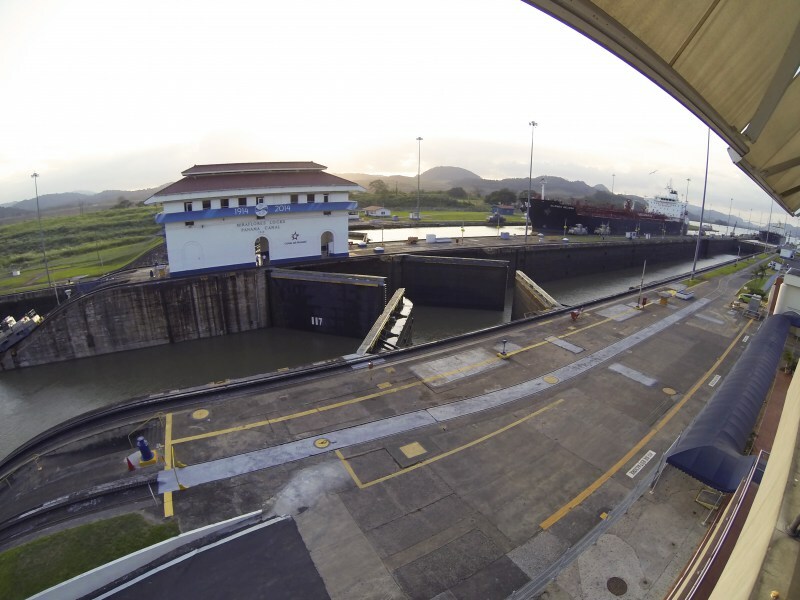 I am thinking that traveling along the Panama Canal might be a good way to see Panama. Would that be a good way to see Panama? 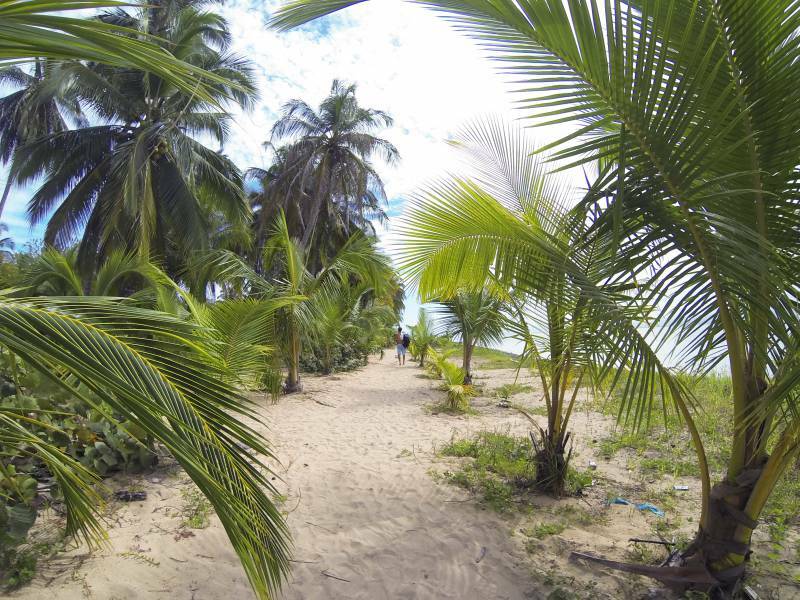 You can check out our Panama itinerary to see if you’d like any of those destinations. Panama canal sure is a engineering marvel and worth seeing. They offer many tours of Panama canal. But there is much more to see in Panama beside the canal. You can fly to Panama or like you mentioned, you can take a cruise ship which will go through the Panama Canal. However, the choice completely depends on your preferences. Based on our experience, the usual precautions are enough when visiting Panama. We felt completely safe through out our entire stay.